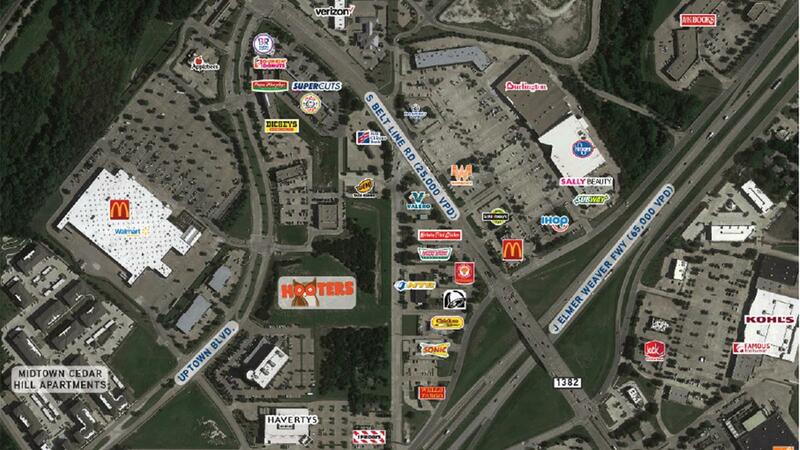 A new construction Hooters restaurant will locate on Uptown Boulevard in Cedar Hill, TX. The location was strategically selected for its strong trade area, access from HWY 67 (J. Elmer Freeway) and retail within the immediate area. Hooters brand is experiencing a huge resurgence with fresh capital coming from private equity. 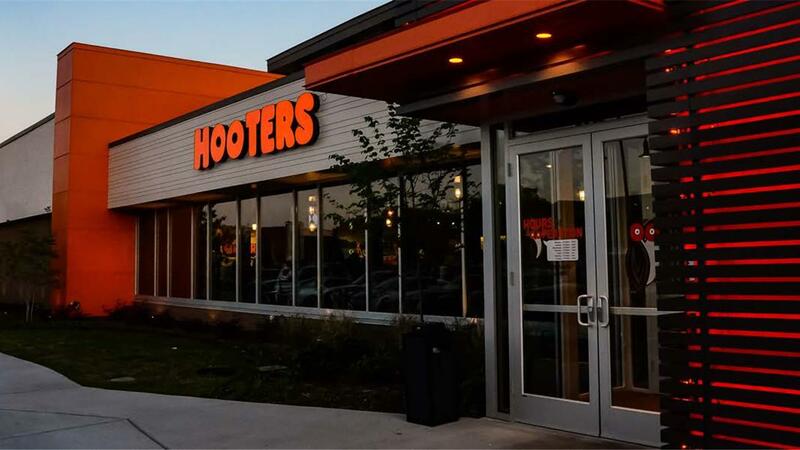 This new construction Hooters Restaurant incorporates the new 21st century design. A new Fairfield Inn & Suites hotel will be developed on 2.25 acres northeast of Clancy Nolan Drive between Uptown Boulevard and North Clark Road. The select service hotel will be 4 stories and host 90 rooms.